Phil Wood is out doing themselves again. 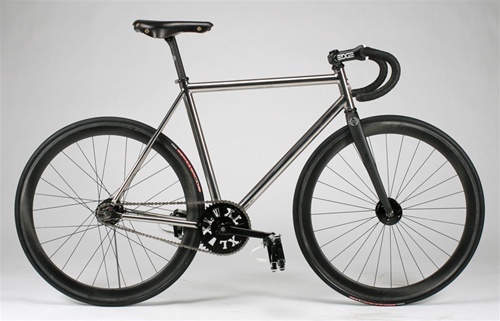 For their 40th anniversary they are teaming up with Independent Fabrications to make 40 complete titanium bikes. 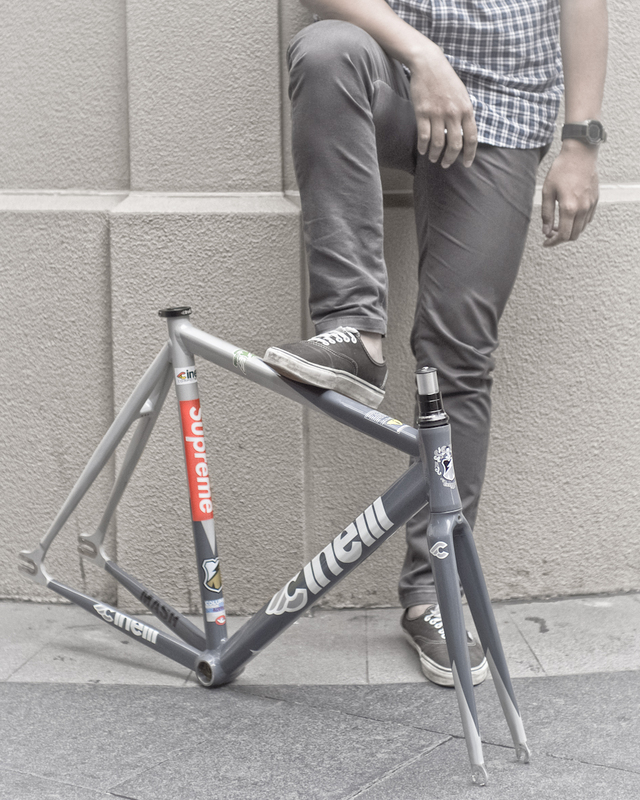 The frame will be built by IF and polished by Phil. 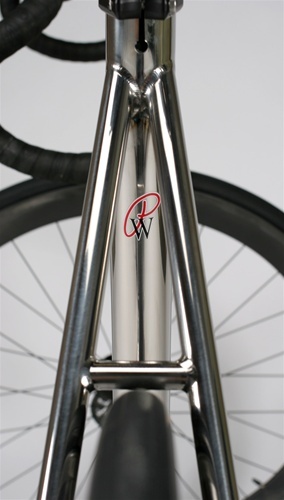 The bike will feature a custom sterling silver Phil Wood head badge and Phil Wood made custom dropouts. Every set of dropouts will be made after a bike has been ordered and the geometry has been determined so that it fits the frame perfectly. 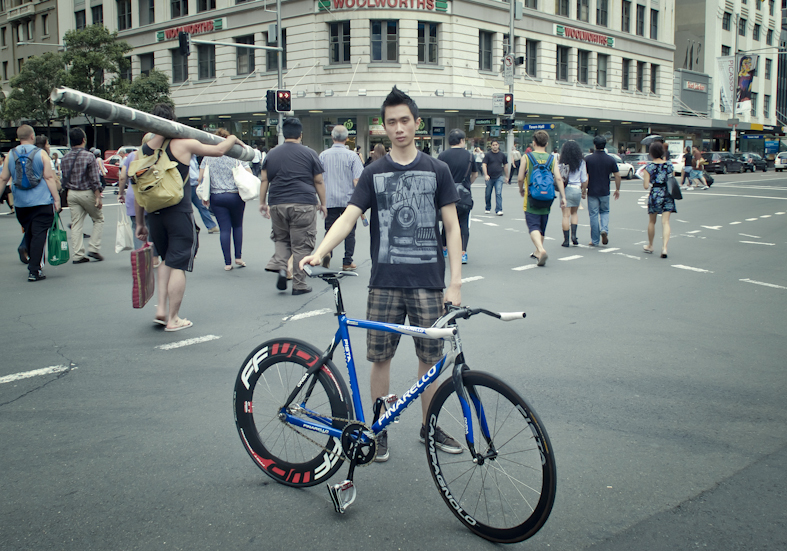 The bikes will be built with special 40th anniversary Phil Wood hubs using all titanium hardware and carbonyte bearings. 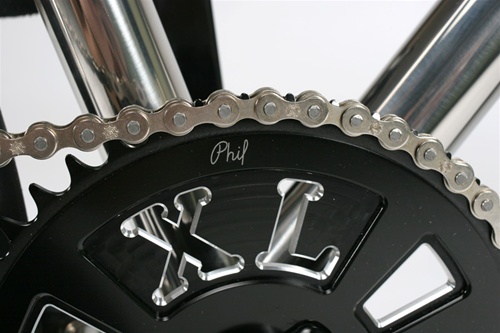 The 40th anniversary Phil Wood chainring and Phil Wood crank arms (not pictured) will be truly unique, and will be mated to a Phil Wood Titanium-Magnium bottom bracket. You can choose any size chainring, and extra 40th anniversary chainrings will be available at the time the bike is ordered. 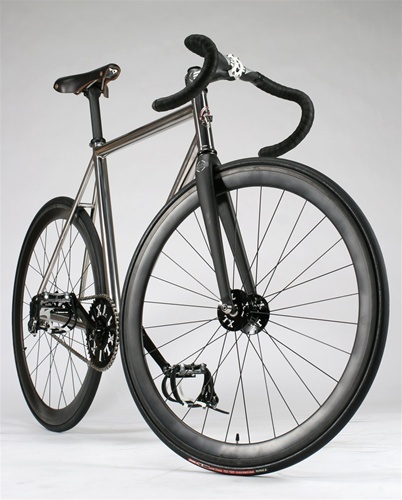 The Edge Composites fork, bar, stem, post, and rims will be finished in matte carbon with no decals or logos. You can choose of of two width Gilles Berthoud titanium railed saddles. Phil wood is working to build every component of this bike they can including custom valve stem caps and custom Phil bar tape. They will even come with a custom bike cover (think car cover but nicer). 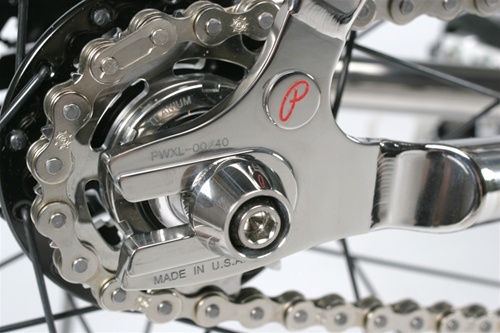 All the custom parts will all be numbered as shown on the closeup of the dropout. If you want a specific number say 40 of 40 as long as it has not been sold you can have it. It will truly be a unique bike. 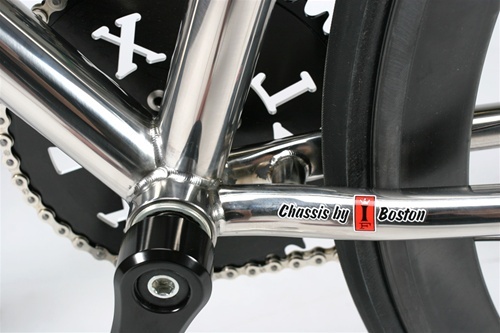 The bikes will be built with custom geometry and tubing selection to Independent Fabrications excellent standards, and will be built in the order they are purchased. 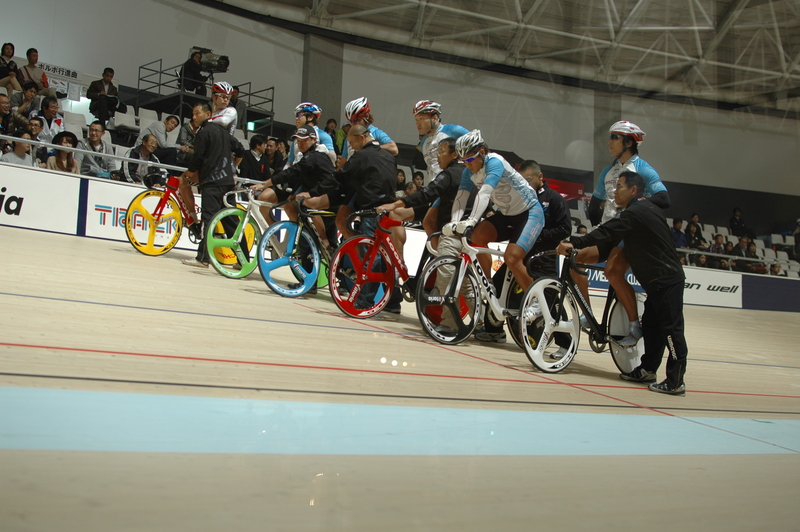 The first bikes are expected to be delivered around mid May. Complete bike weight is expected to be 14-15 pounds.